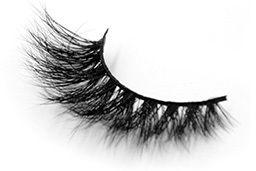 Online Mink Lashes, Eyelash Extensions Free Shipping! 1. 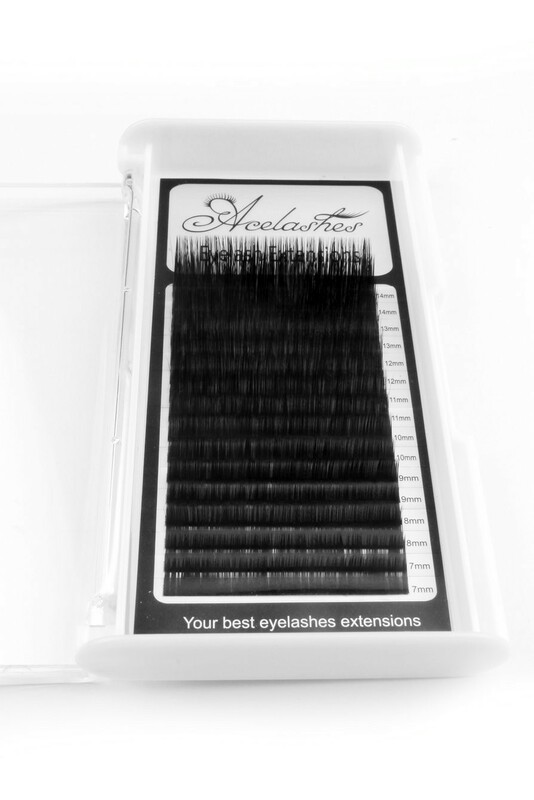 Less than 20 pairs/style please send email to sale@acelashes.com to get retail price. We accept mony gram, western union, bank wires and payment. All payments are processed through a secured checkout process.More information about payment method here. 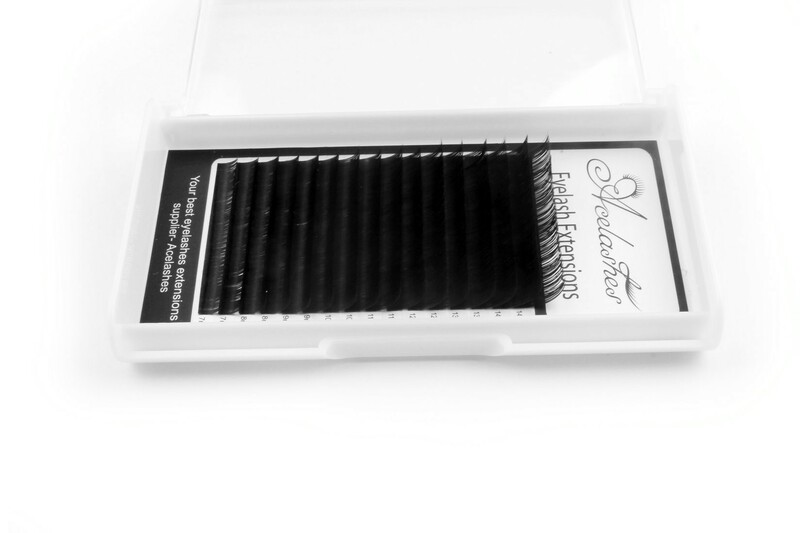 7.produce time 1-2 weeks for package sample. 8. we will take pictures before ship the package sample to you. ©Copyright 2016 Acelashes. All Rights Reserved.